The Fun in OuterSpace CD project covers a lot of musical genres ranging from symphonic, symphonic rock, progressive and progressive metal along with elements of jazz, ambient and avant garde music. 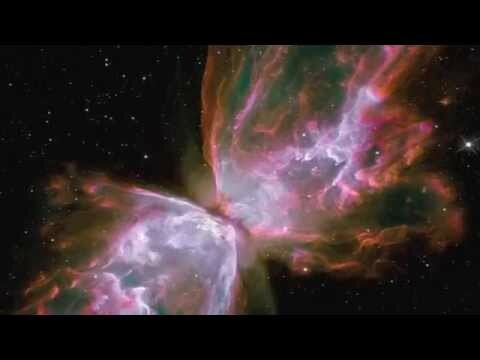 This Video I just released is a compilation of music snapshots from the 9 track disc set to some of the most awesome shots of space from the Hubble telescope. Its truly spectacular up there in the heavens! I hope you enjoy it. The full 9 track CD is about to be released within the next week hopefully. Thank you all for your support, Prog On !!!! !